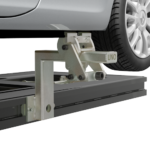 The UnoLiner B30 Bench Adapter has been developed for reparation of vehicles with a smaller tracking and chassis width, such as classic cars, microcars, and cars from the European A, B, and C segments. 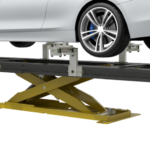 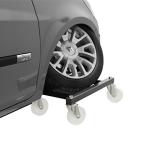 Thanks to the chassis clamp arms’ crafty design, it remains perfectly suitable for mid-size and full-size cars as well. 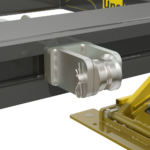 Its patented "Quick Lock" one-bolt locking system makes attaching the B30 easy and safe. 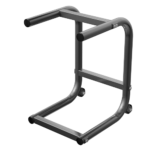 The B30 Bench Adapter provides secure chassis clamp anchoring for a wide range of vehicles, from microcars to SUVs. 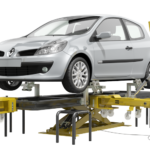 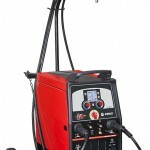 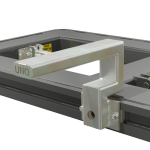 It can be used in combination with all UnoLiner chassis clamps—such as the universal C10 Chassis Clamp—and UnoLiner straightening benches.